Useful in back pain, lower abdominal pain. Irregular menstruation, dysmenorrhoea, premenopausal symptoms. Reduces hot flushes in premenopausal symptoms. Beneficial in poly-cystic ovarian disease. Ginger is very effective to relieve dizziness, menstrual pain, arthritis pain, motion sickness and weight loss. Ginger having anti inflammatory properties. Lodhra (Symplocos racemosa) is among the best Ayurveda herbs to alleviate all the health issues of females. 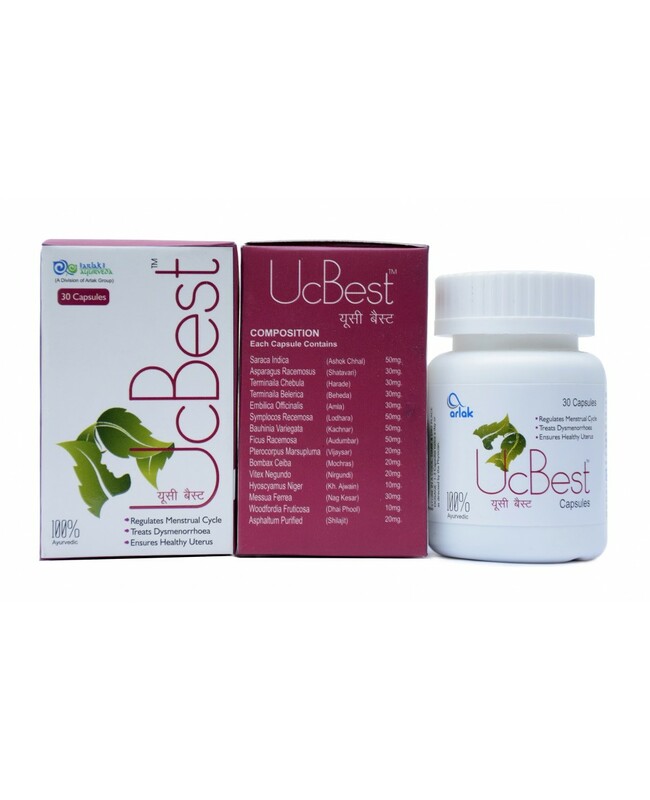 It is recommended for gynecological problems especially in frequent abortios. Female infertility can result from physical problems, hormone problems and lifestyle or environmental factors. Giloy treats all the complaints. It cures leucorrhoea and painful menstruation. Gokhru is herbal Ayurvedic medicine in powder form used to treat painful urination, UTI, kidney diseases, inflammation and cough. All those women who experience excessive bleeding during their periods can use kachnar to treat this ailment. In fact, no other vegetable can prove to be as effective as kachnar is for women in this condition. Kachnar will regulate the flow of blood during menstruation. Supari Pak is an ayurvedic herbal medicine for curing leucorrhoea is made from betel nuts. It is very useful in woman’s physical weakness, facial paleness and anemia. It remedies back-ache, pain in shins, anxiety and uneasiness. Women who face irregular menstrual problems are suggested to drink ajwain water. This will be very helpful in getting regular menses. As a reproductive tonic, Shatavari is relied on heavily for all stages of a woman’s reproductive cycle, beginning with the menarche (start of menses), supporting the female system through menses, ovulation and fertility, uterine strength during pregnancy, childbirth and ample lactation (flow and quantity of milk), and hot flashes, irritability, irregular memory and dryness during menopause. It acts on endocrine system by encouraging hormonal balance. Best supplement for menopausal women. It helps in strengthening the female reproductive organ like uterus. Highly useful in abdominal cramps. Astringents substances in Arjuna Bark have anti-hemorrhagic property, which may be because it may causes vasoconstriction that helps to reduce bleeding and treat haemorrhages. It is commonly used in Ayurveda for bleeding disorders along with other herbs. 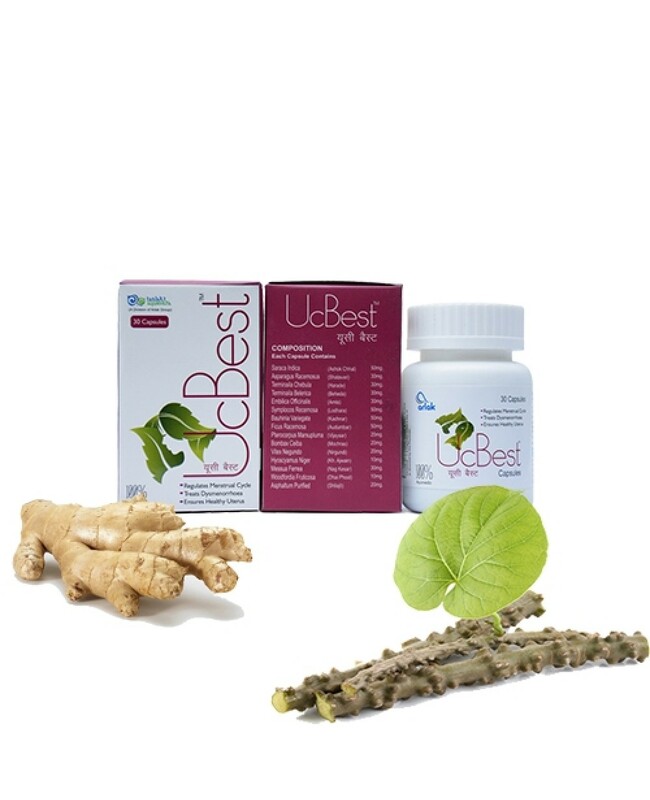 It controls excessive bleeding in menstrual cycle. Heavy bleeding during menstrual cycles – It helps to control heavy bleeding during menstruation. It purifies the blood and pelvic pain. It treats the pre menopausal flushes. Highly efficacious in abdominal cramps. Hot flushes of palm & soles. Purifies and forms new blood for glowing skin skin and beauty. 1-2 TABLESPOON TWICE A DAY AFTER MEAL.